One of the great things about roleplaying fantasy game Dragon Age: Inquisition is the ability to befriend, and sometimes romance, certain characters in your party. Inquisition is the latest in the fantastic series of fantasy roleplaying video games by BioWare. 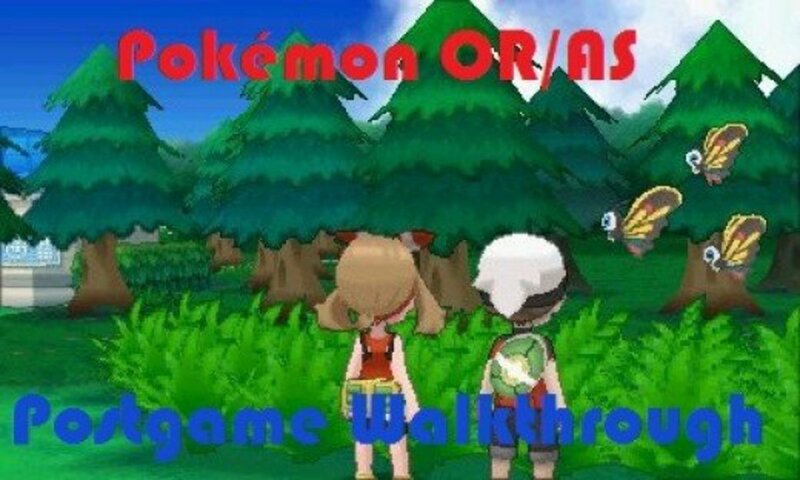 Upon starting the game, you must select your race and warrior class for your character. 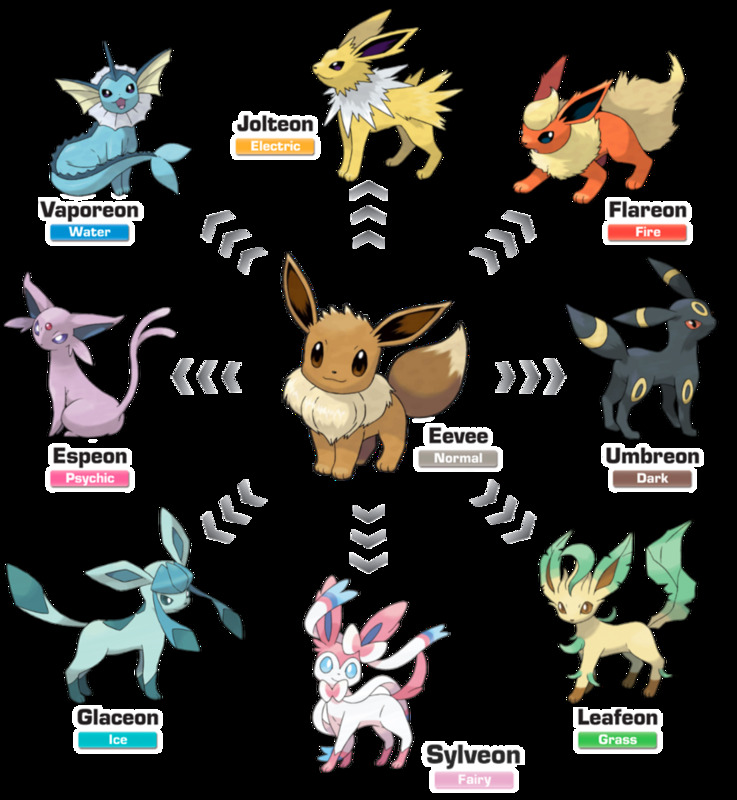 If you opt to play as a female elf, there are no less than six possible romances available. This article describes how to romance Solas, an intelligent elf Mage, whom you can only romance if your character is an elven female. You first encounter Solas very early in the game, during the prologue. He teaches you how to close Fade Rifts with your "mark", and it turns out he kept the mark's magic from killing you while you were passed out from the blast. Solas is intelligent, polite and the first mage to appear in your party, provided your character isn't a mage herself. Why do you like Solas? He's so academic and intelligent! He's open-minded about magic and the Fade! To gain Approval with Solas, approach him in Haven as soon as you are able to move freely. He will express his concern that the Inquisition will arrest him for being an apostate mage. Reassure him by selecting the romance option "You can trust me." You can easily gain more Approval by asking him questions about himself and his studies. Express interest in his studies of the Fade and his knowledge of history and elves. He enjoys being asked questions and for you to show interest in his findings. When he talks about travelling the real world more to explore more of the Fade, select the romance option "You like my side benefits?" When he compares himself to you, you have three options. Select "I am a true elf." The other two options will lose Approval. Then choose "We are trying. Accept that." Maintain an open mind about blood magic, exploring the Fade and his life as an elf, but not as a Dalish. When the opportunity arises, select the romance option "I enjoy getting to know you." This increases Solas' Approval and lays the foundation for a romantic relationship with him. If you ally with the Templars or conscript the mages, Solas will greatly disapprove (it is still possible to romance him, but it's nice to have this 'greatly approves' bonus). Solas will mention early on (when you talk to him in Haven) that he knows of ancient elven artifacts around Thedas that strengthen the Veil, protecting the area from Fade Rifts. This will activate the side quest "Measuring the Veil". Take him with you on your adventures, and he will announce when he senses a nearby artifact. In the Hinterlands, accept the help of a Dalish mage, Mihris, and enter the ruin with her. After you've finished the quest, gain her Amulet of Power by selecting the option "Please, I need it." or ask Solas' help. Either option will have your party plead in elvish, prompting Mihris to hand over the Amulet. Solas will approve. *Note, you must have Solas in your party for this quest, or Mihris will not be there. You will gain some Approval from Solas every time you activate an artifact. 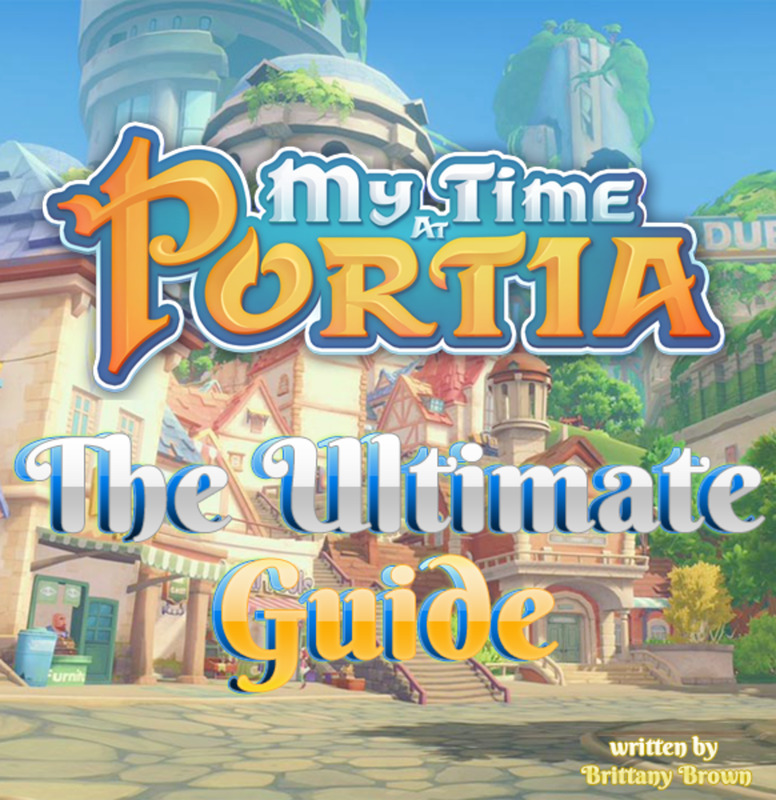 For a full list of where to find all the artifacts, see the video below. If you've played through the main questline of Inquisition before, you'll know that you move from Haven to a bigger, better headquarters. Solas leads you there, and right before this, he asks to talk to you alone. He worries that elves will be blamed for the state of things. Since your character is an elf, his attitude becomes less "my people" and more "our people". Respond with "They'll blame us eventually" for approval. Keep talking to Solas in Skyhold when you can, and he will ask you to speak with him alone. You'll return to Haven, where he'll talk about first meeting you. Respond with "You care about me?" where you'll be able to kiss him. 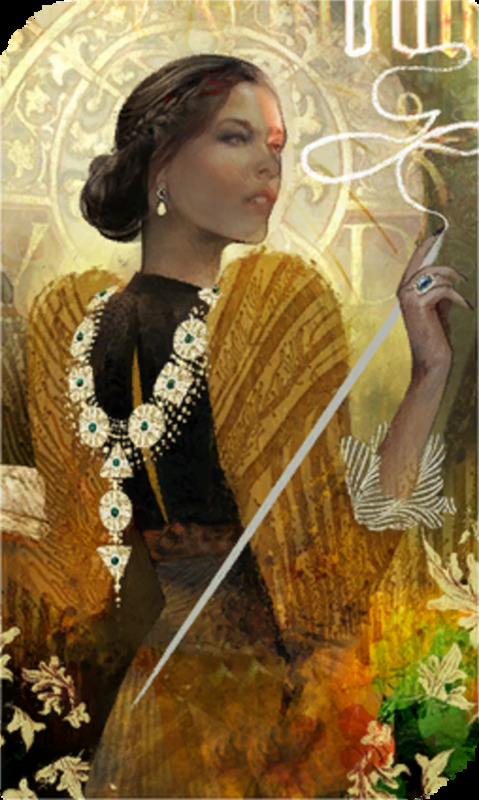 Solas' next personal quest, "All New, Faded for Her" will appear. Travel to the Exalted Plains and complete the quest, choosing to release the demon. In the final dialogue, select "You did all you could" . Solas returns to Skyhold, say "I'm here for you." Solas will soon ask to speak to you alone. He questions his previous opinions on the Dalish; select "No. I am who I am." Solas will confess that he hasn't forgotten the kiss. Respond with "neither have I." 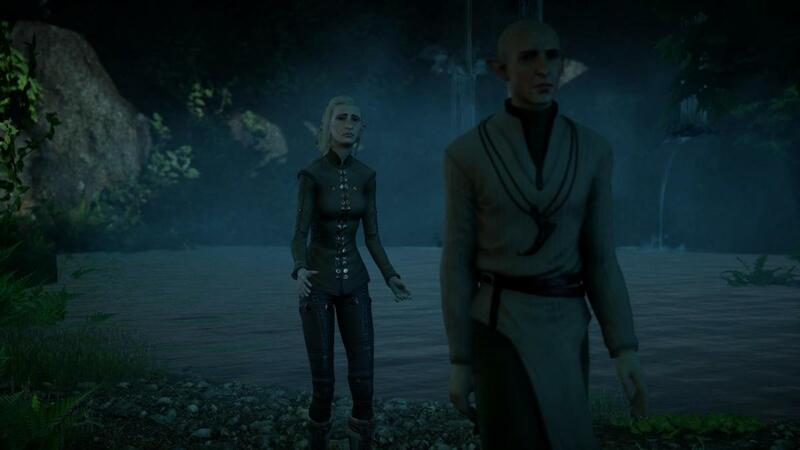 Solas' romance is considered one of the sweetest and later, most heartbreaking, of the available romances in this game. No spoilers here, though - see what happens next yourself. Have fun! 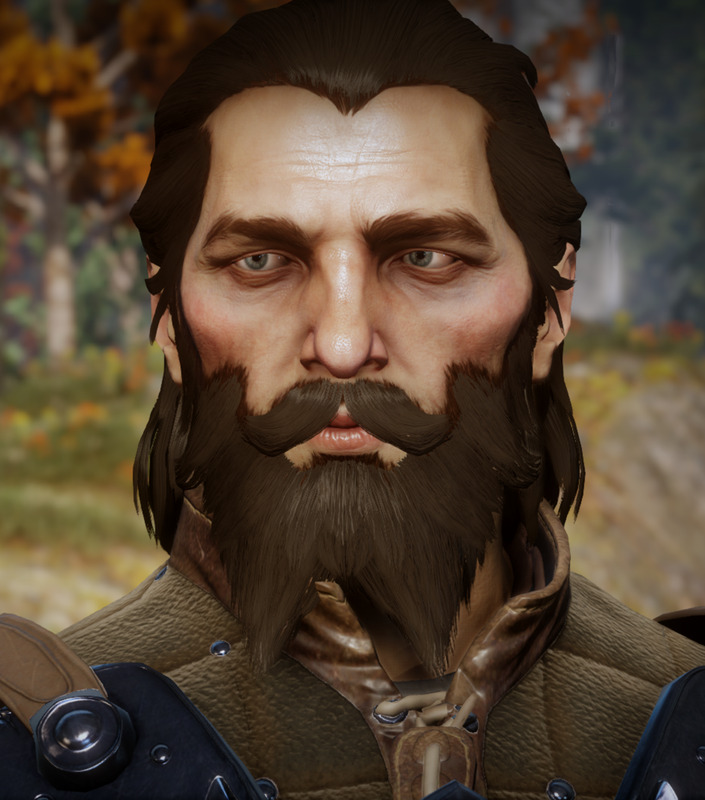 So I just broke up with Blackwall at Skyhold. This was after I went to Haven with Solas. I did Solas’ personal quest and have done every romance option available since then. 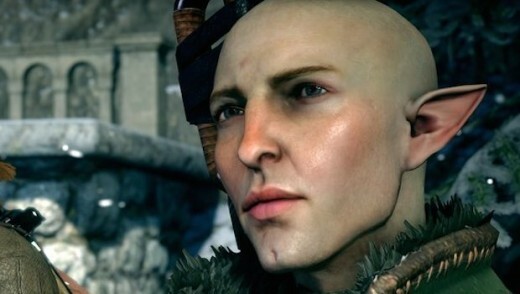 Is it too late to romance Solas in Dragon Age: Inquisition? Probably, since you didn’t get to kiss him in Haven. If you have seen the scene on the balcony where he says he deeply respects you and he didn’t kiss you then either then yes, you’ve missed your chance. 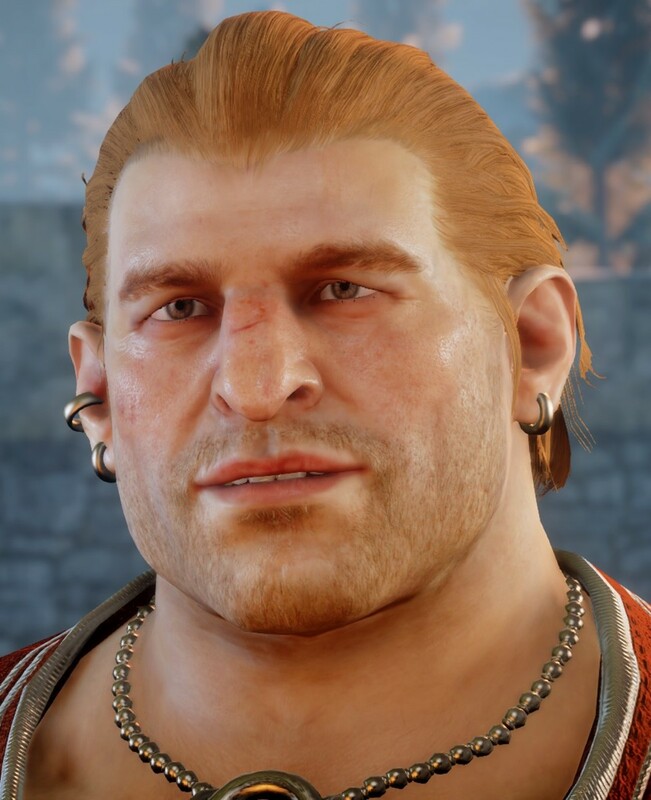 The good news is that if you recently got to Skyhold and haven’t yet finished their personal quests, there may still be a chance for you to romance Iron Bull or Cullen. 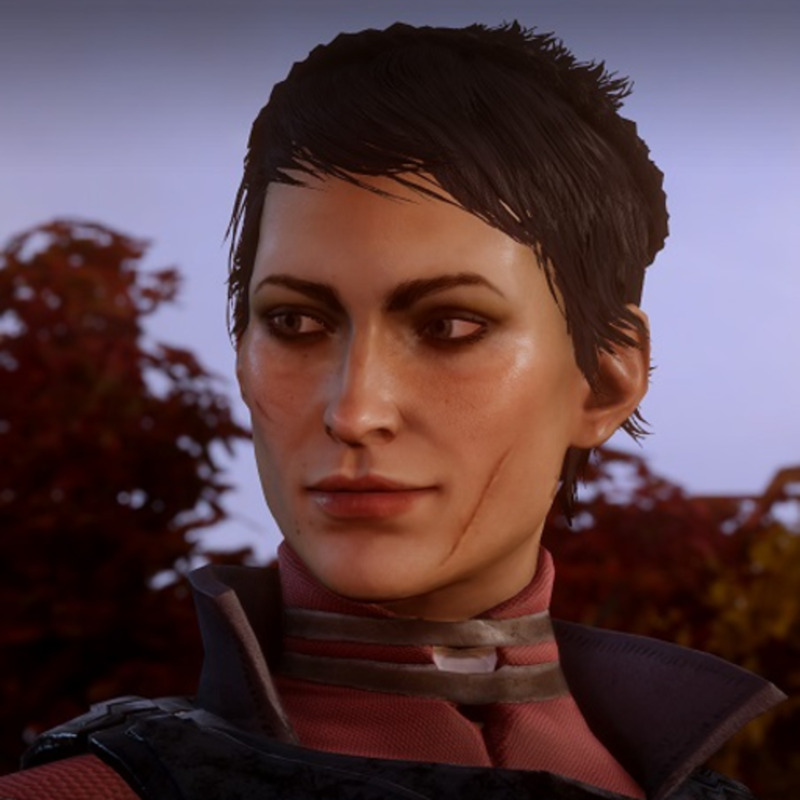 In Dragon Age: Inquisition, I just kissed Solas on my balcony, and that was that. Did I do something wrong? No, that’s how the romance is initiated. Follow the next steps in the article. Did you do Wicked Eyes and Wicked Hearts yet? Sometimes the romance story doesn’t move forward until you’ve completed certain story missions. 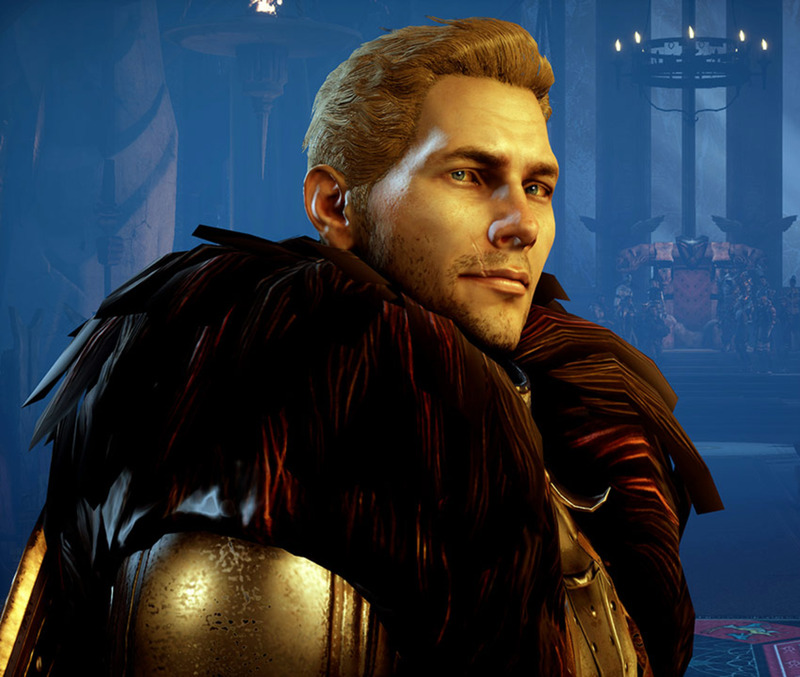 Do you need to be a mage to romance Solas in Dragon Age? No, you just need to be a female elf. Any class is fine. Being a mage does open up some unique dialogue options, but it doesn’t affect the romance. In Dragon Age: Inquisition, the main mission, right before the final one, does Solas like to do the puzzles or go down the hole? I want to get as much approval as I can. He approves if you do the puzzles. He also prefers you to help the elves and to not drink from the Well of Sorrows. Do you ever see Solas from Dragon Age: Inquisition naked? 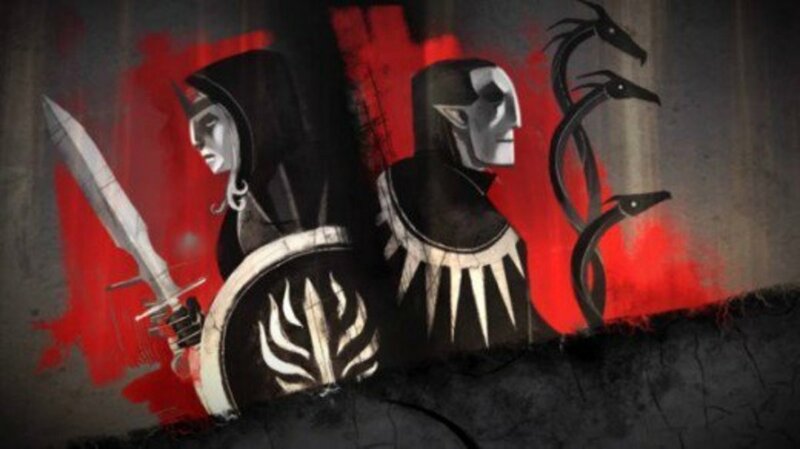 Is there a way to make Solas stay in "Dragon Age: Inquisition"?